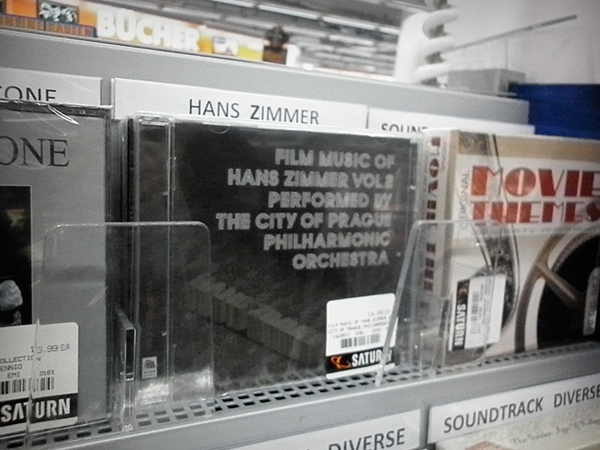 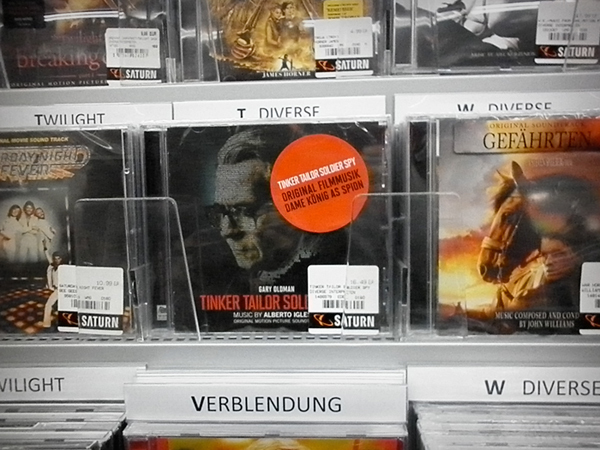 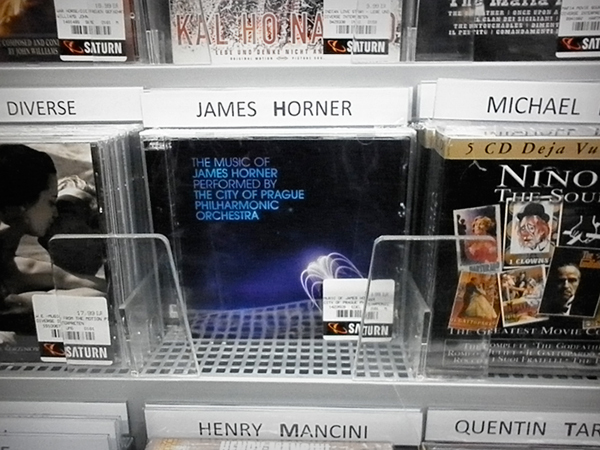 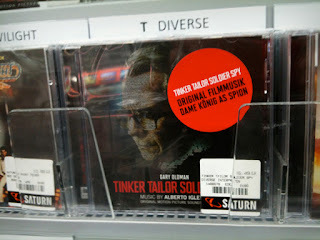 I was recently in Berlin with my girlfriend when we walked into a German entertainment store and stumbled upon these... nice surprise! 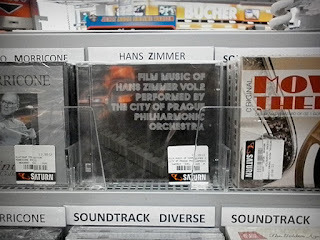 Danke Berlin! 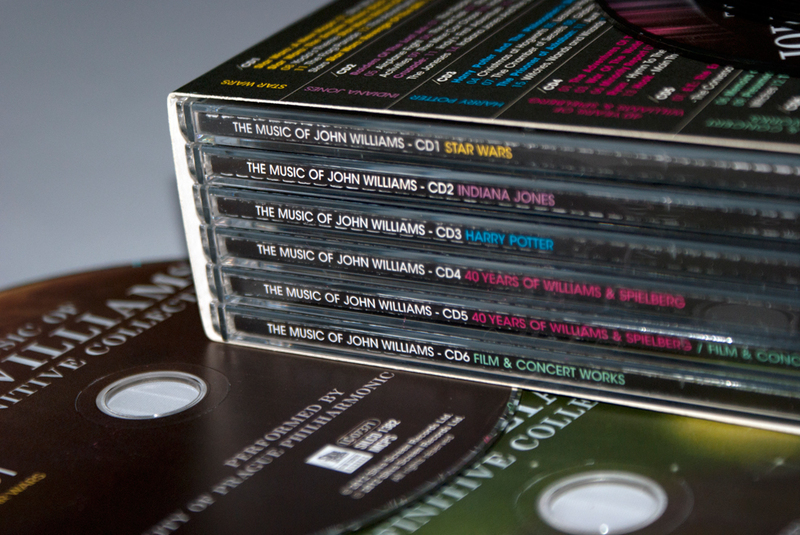 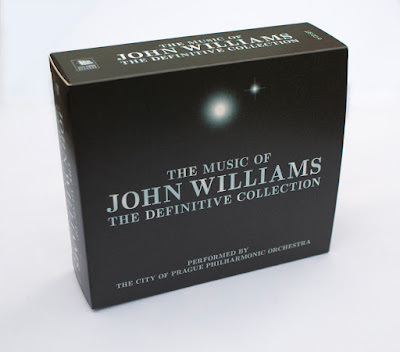 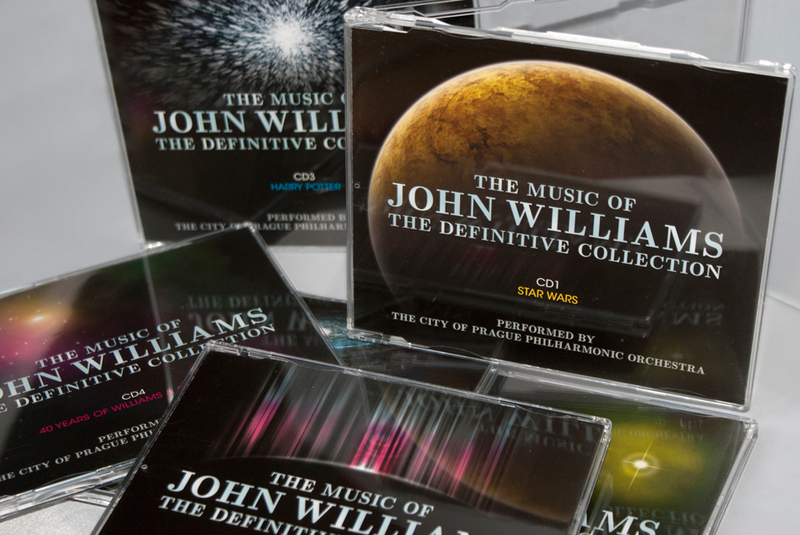 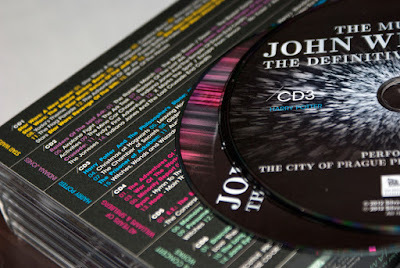 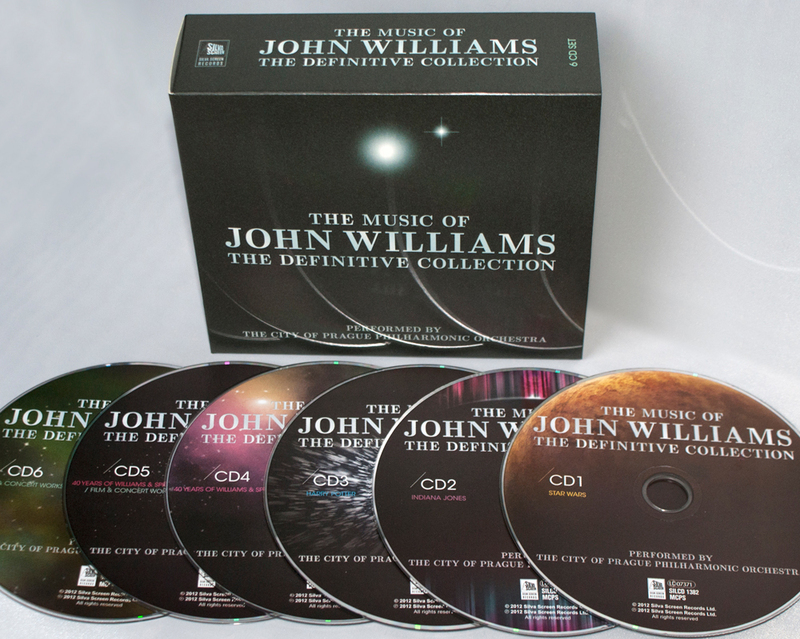 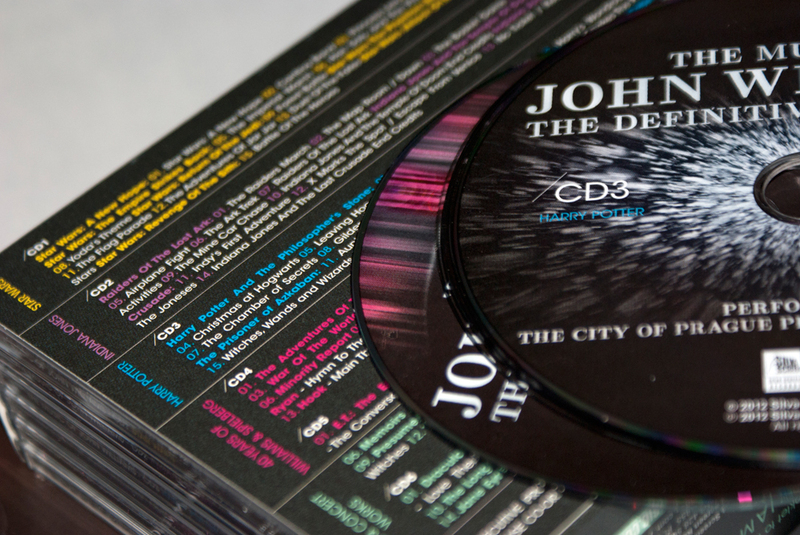 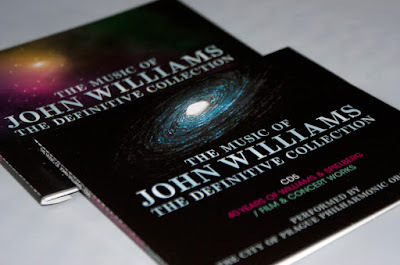 Design and artwork for "The Music of John Williams - The Definitive Collection" 6 CD box set. 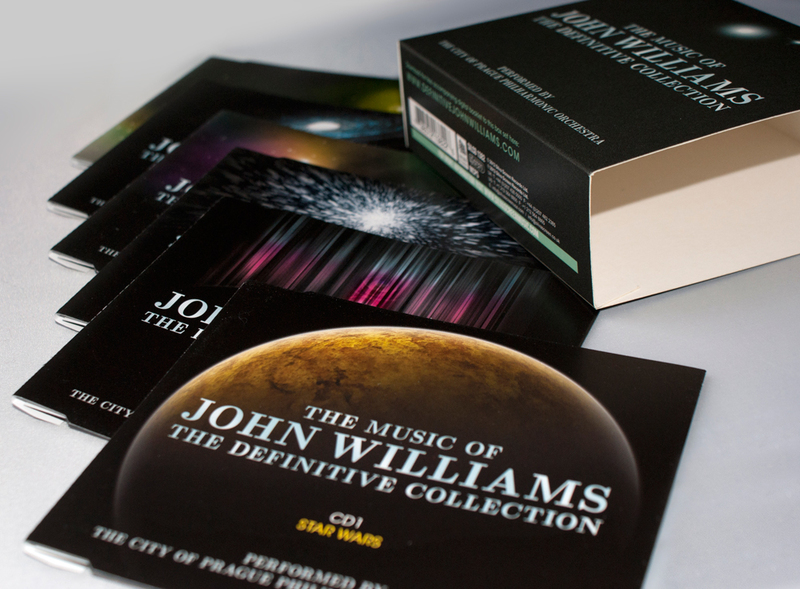 As part of a celebration of prolific film composer John Williams, I was fortunate enough to work on producing artwork for a special 80th birthday edition box set of his most famous pieces, including the Star Wars saga, Jaws, E.T., Jurassic Park, Indiana Jones, and Harry Potter to name but a few. 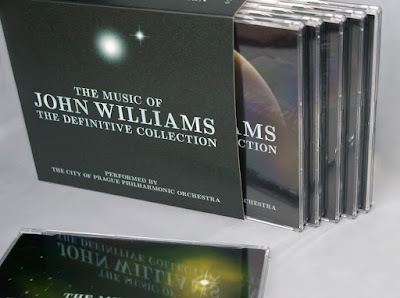 With these titles in mind I went to work on creating scenes from the heavens in specific colour pallets according to the film scores on each disc (because with an 88 track collection your going to need a colour key)!